#121 – How meditation can increase your emotional stability. Are you interested in feeling calmer? More centered? More in control of your emotions? If so, meditation can provide emotional stability, something many people long for in today’s fast-paced, high-tech busy world. If you struggle with depression, mood swings, stress or other related issues, meditation can help provide the calm and clarity that you seek in just a few minutes a day. Whether the issues you face are linked to depression and stress, a past trauma, or a chemical change in brain function, everyone can benefit from daily meditation. In fact, there is no better time to start meditating than today! 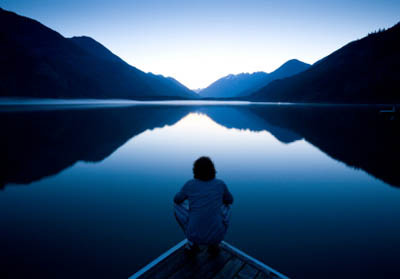 The effects of meditation build over time, but you may notice a sense of calm, quiet and peace almost immediately. Meditation can change your life from the inside out.